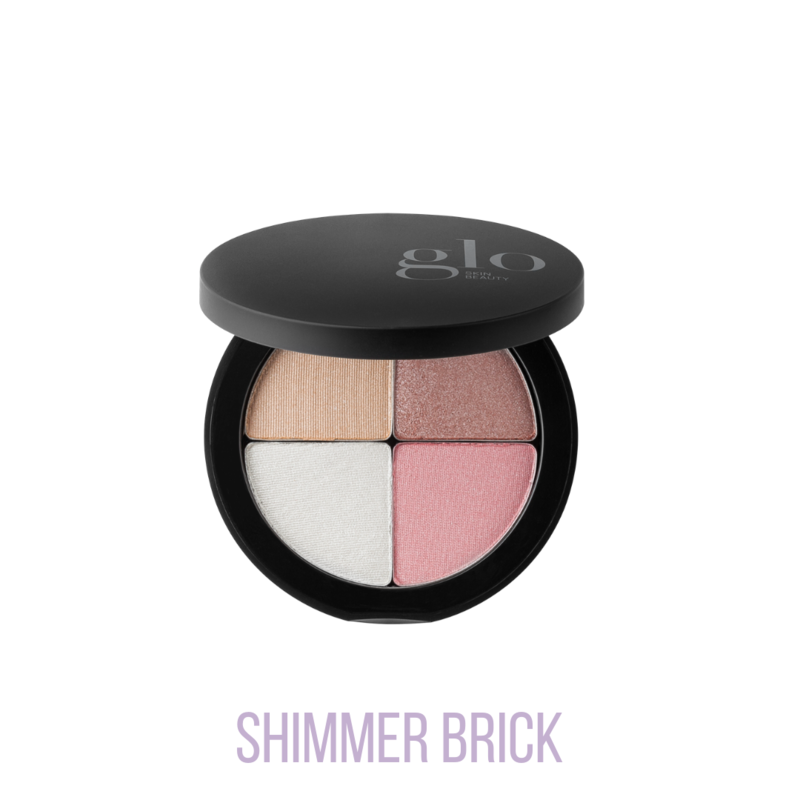 Illuminate your complexion with radiant, shimmering hues from our popular Shimmer Brick. 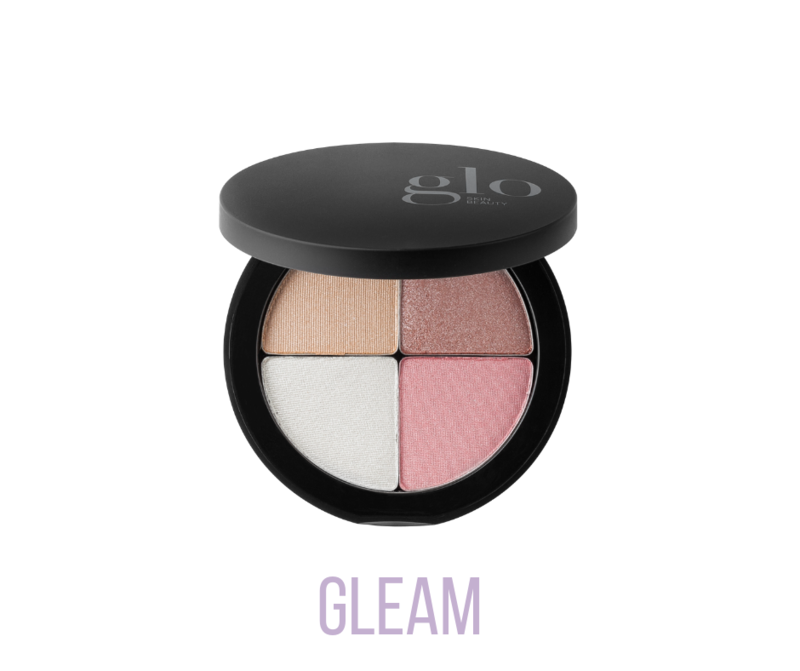 Mix and match these four beautiful mineral shadows for a captivating glow, swirl all four shades together for maximum dimension and impact or use them each individually for subtle highlight and colour. 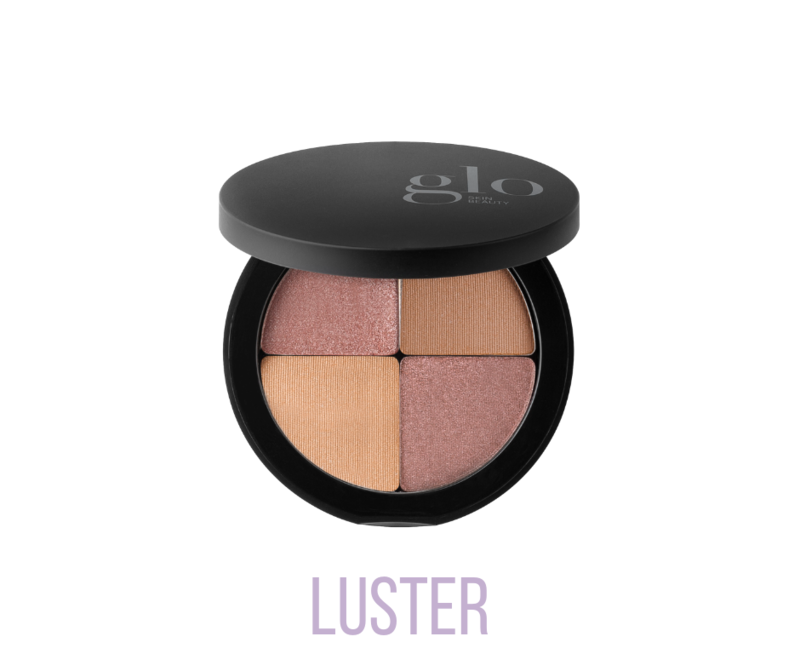 This multitasker can be used on the cheeks, eyes or lips.